A beautiful new deck or porch is a great way to expand on your living space, providing you with a comfortable outdoor area to host family dinners and summer cookouts. At RM Builders, our friendly, experienced, and knowledgeable designers can construct the deck of your dreams, which can also boost your home value. 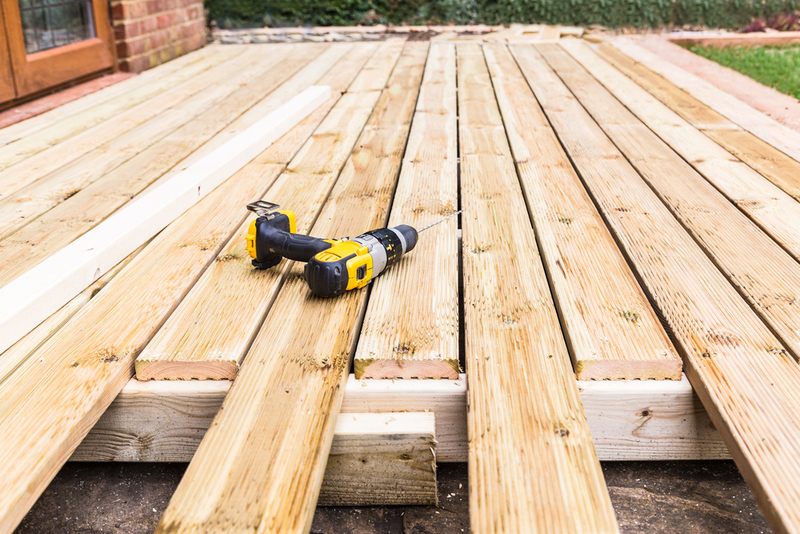 Our expertise in deck building and restoration allows us to be your one-stop for all of your outdoor construction needs. Call us today to find out how we can help with your project.